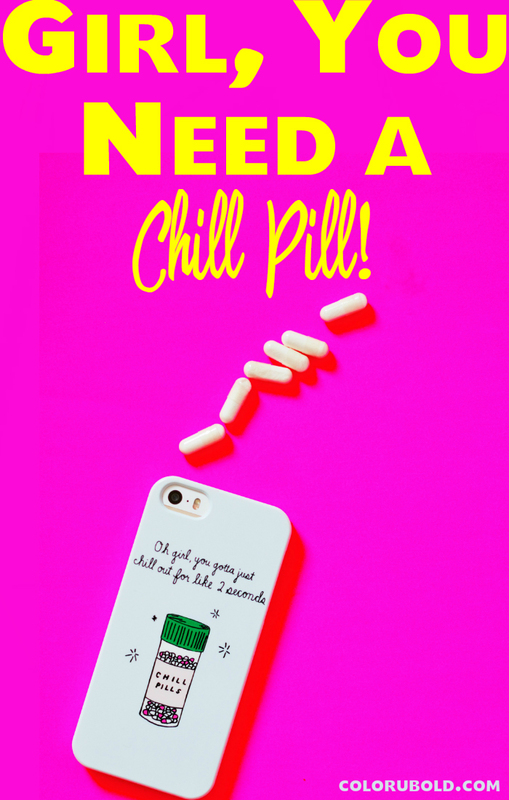 Take a Chill Pill, Girl! Why I took Sort of a Break this Month! Today is another Happy Corner Session! I'm really liking this series and I'm so glad others are liking it too! I wanted to talk to you about taking a break! No I'm not taking a break but I have slowed down a bit when it came to blogging and social media this month. It was liberating but at the same time helped me to realize where I wanted my blog and social media to go in the upcoming months and years! 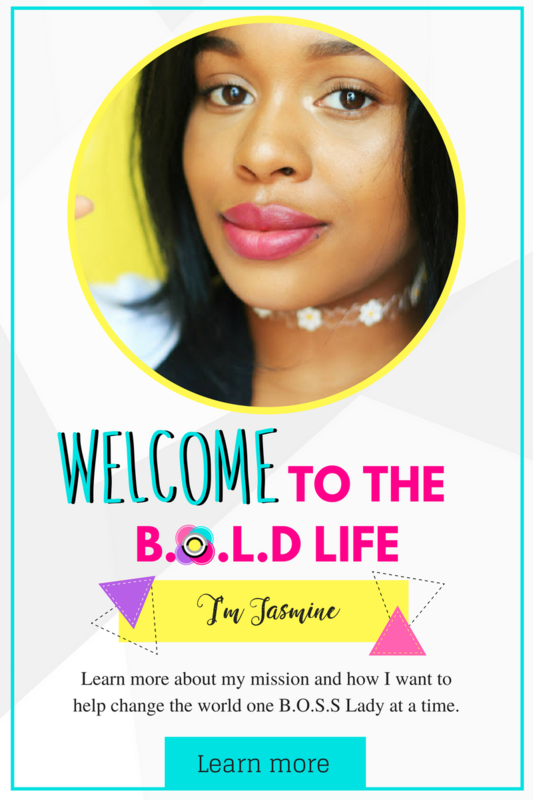 I'm coming up on my 3 year anniversary of my blog and I'm so excited! This month was a learning experience. I Realized I was starting to pay way too much attention to pageviews again haha, we all do it! However I realized it was ok to keep track of my pageviews in a healthy way again. It helps you see progress especially if you have a goal in mind! If you find yourself obsessing take a step back from google analytics and then come back when you are in the right mind space! I also realized people stilled loved the content of my work even on the off days where I didn't post. I learned the type of content that I wanted to create more of and the type of photography I wanted to share more of! Unintentional Break? !I've been going hard non-stop since January trying to post daily, schedule daily, and read other blogs daily. Although it's only been 3 months of hard work it did take a toll on me but very unintentionally! It was almost like a wake up call to freaking relax for a minute. 1. I've been sick this month so that has left me weak and sleeping constantly. 2. I had a new job promotion that allowed me to work full time and at night...hence the How to Pull All Nighter...Without Going Insane post haha! The thing is I can't even complain. I'm thankful life slowed me down. Having new opportunities being a photographer and makeup artist, a new job promotion, a blog, social media accounts, can be hard sometimes. If you have been feeling stressed to the max it's time to take a break! For bloggers, your readers won't leave you! For students, I know a lot of people will be getting out of college soon or going on spring break so that's the perfect time to finally get some relaxation in! For people who work, find that extra time in your day to do one thing that relaxes you! Here are my tips that helped me while I took a little chill pill! You know Social Media starts the Comparison game! So I made it a goal to not be on social media a lot this month. I may post a couple of Instagram photos sporadically throughout the week but I try not to stress if I don't get one up for the day. I also don't go through other Instagrammers feed and compare myself. I compare my work with my work and look for ways to get better by getting inspired by others! Simply put...my Spotify has been banging! No brainer, doing what you love sends endorphins into your brain making you feel all the good feels of life! I took this time for photography and even a little Sims 3 game playing! Sometimes you just have to have a lazy day...I kinda took it too literal soooo watch out for chronic laziness. I'll be getting back in gear this week haha! So there you go My little tips that are pretty simple! I know we don't always have the time to take a chill pill but when you do, DO IT BECAUSE YOU DESERVE IT! Have you ever needed to take a break, how did you relax? 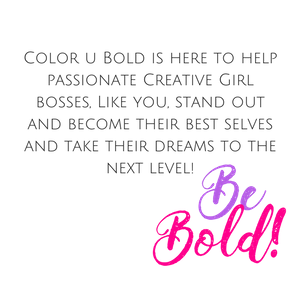 Loved your graphic! But you are so right. Sometimes we need to just disengage and focus on our own wellbeing before the wellbeing of our little projects and endeavors! Also, you posting daily everywhere.. I applaude you. That is so... hard! You are one superwoman. ;) But happy to hear you are taking it a little bit slower, want it or not, we are humans :D and we need that rest time too :). I can so relate to this! I am getting so overwhelmed lately, all to do with blogging! There's always work to do from writing, photographing to trailing, answering emails, comment on other blogs, replying to comments, advertising posts, it never ends! I definitely need to take a chill pill! Great post! I had to take a break today as I sat down to do stuff and was like "...can't even." I've been going pretty hard during the week and just needed another day to sit back and do my own thing. :D Felt great! Haha literally this whole month of March was like that for me haha! U deserve that chill pill haha!